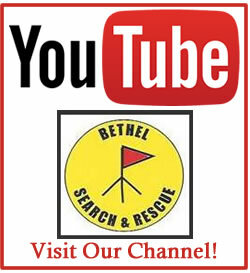 Being a member of Bethel Search and Rescue is a very rewarding way to serve your community. 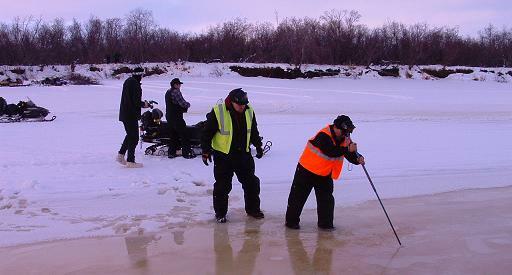 We can use the help for all manner of activities. It is also a great way to learn the “Ways of the Trails” in our region. During Active Searches, there are many ways you can contribute! 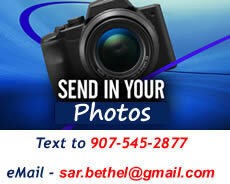 Give us a call at 907-545-4357 or Use Our Handy Contact Form!